Creating a traditional finish, clay roof tiles add a great touch of character to any room whilst also providing exceptional durability and longevity. We supply all leading brands including Dreadnought, Redland, Marley and Sandtoft. 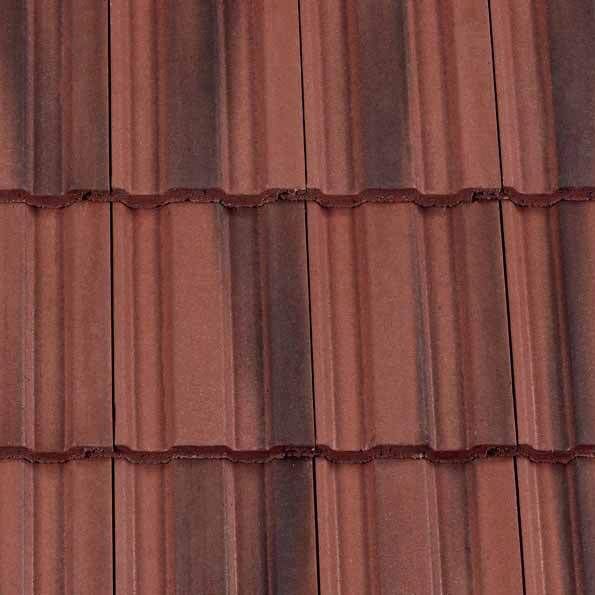 Concrete roof tiles are the obvious choice for most people as they are durable and great value for money. They come in a wide range of styles and colours. 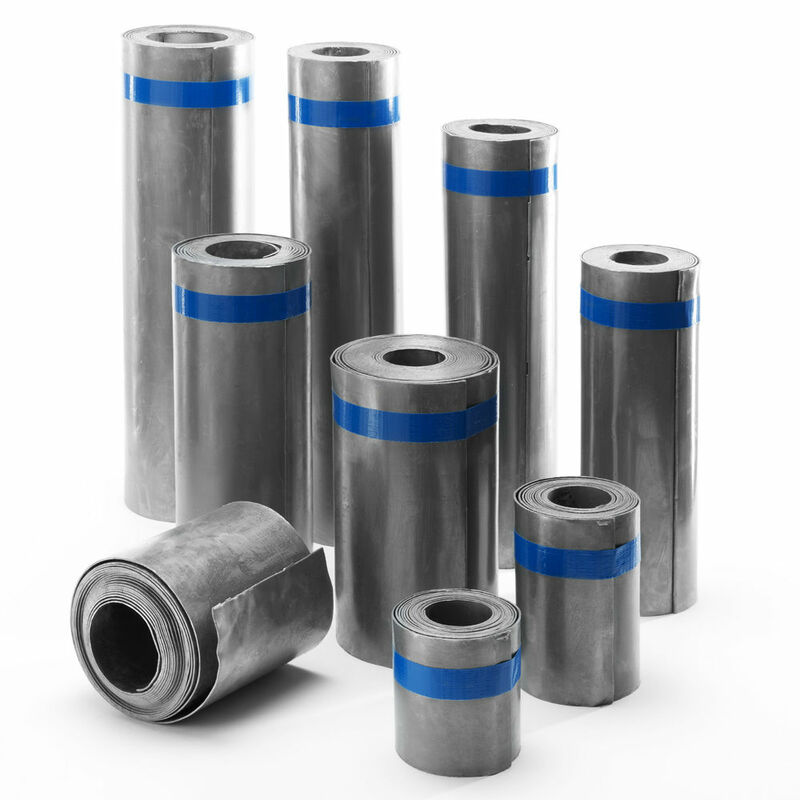 Here at Buildingmaterials.co.uk, we offer a huge range of fittings and systems to suit any project and roof style. 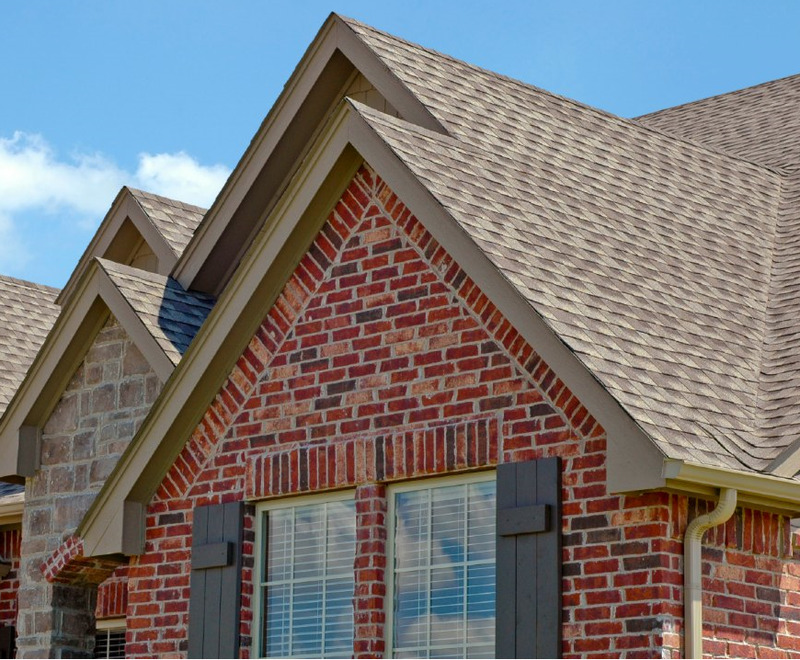 This includes Ridge Tiles & Systems, Hips, Bonnets, Valleys, Corners Angles, Finials, Vents and more. We deliver nationwide and usually with 2-3 working days. If you need it quicker then please feel free to give us a call on 01628 674910 and one of the team will be happy to help. We also offer trade accounts and discounts. 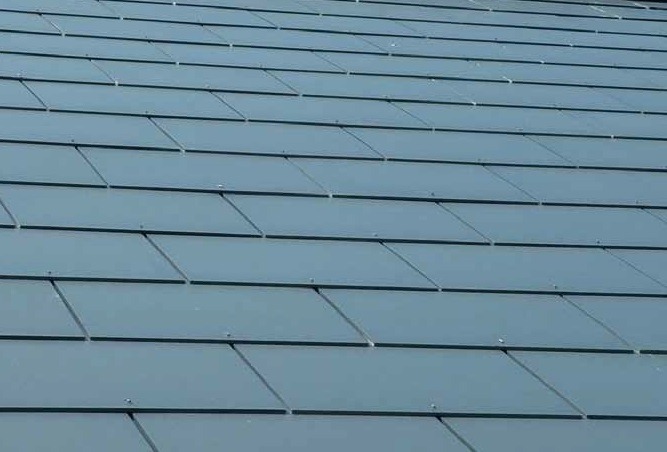 Man-made slates bring together the traditional appearance and finish of natural slate but with all the benefits that come with modern materials and manufacturing techniques. We offer a great range of man-made slates from leading manufacturers such as Marley, Redland, Sandtoft and Cembrit. 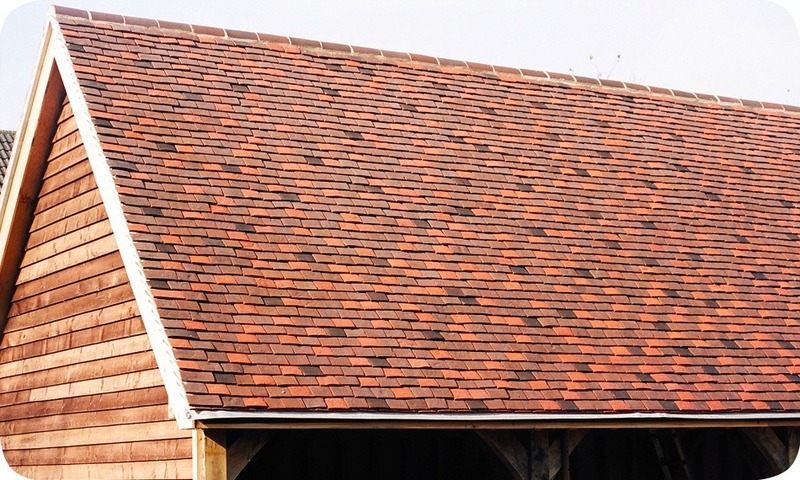 Buildingmaterials.co.uk is a nationwide supplier of Pitched Roofing materials including roof tiles, slates and fittings, timber, membranes, lead, ventilation and accessories. We supply most of the major brands including Marley, Sandtoft, Redland, Forticrete and Russell. If it isn't listed just visit our contact us page then call or email us as we can source most brands. 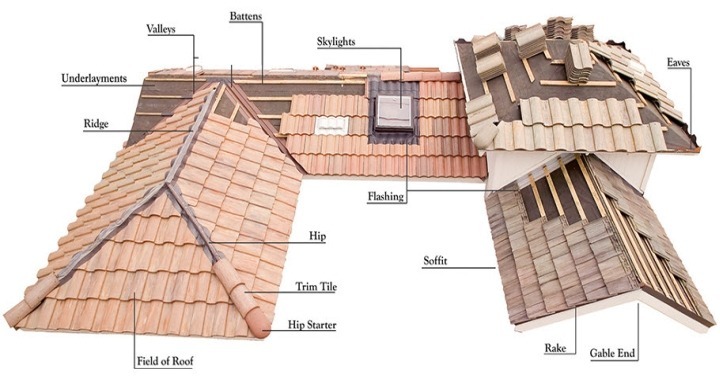 Whether you are carrying out a small repair or construction an entire roof we are here to help.